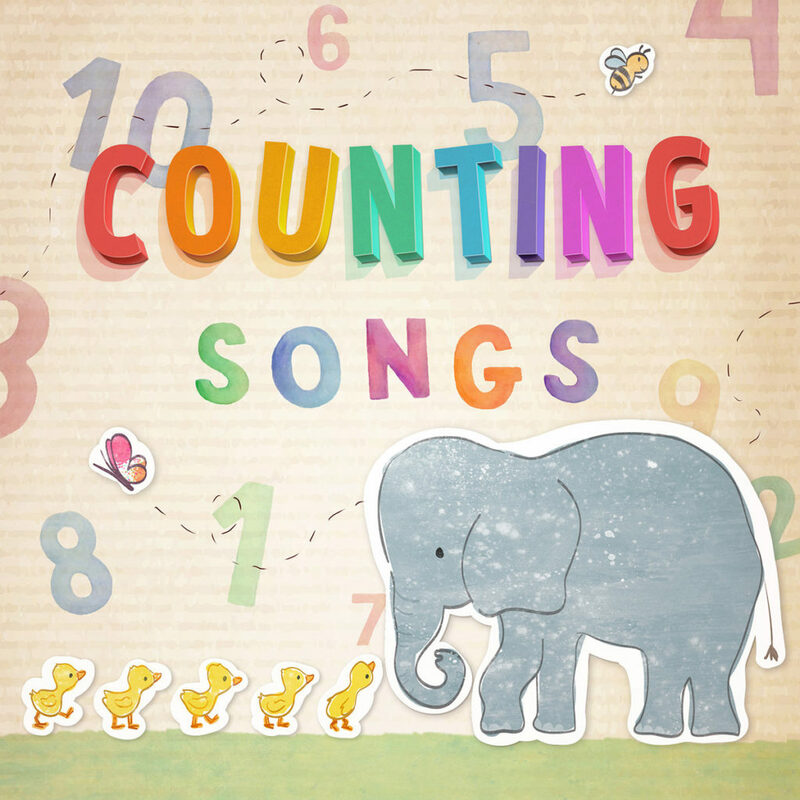 Classic and modern nursery rhymes that will keep your little ones entertained! 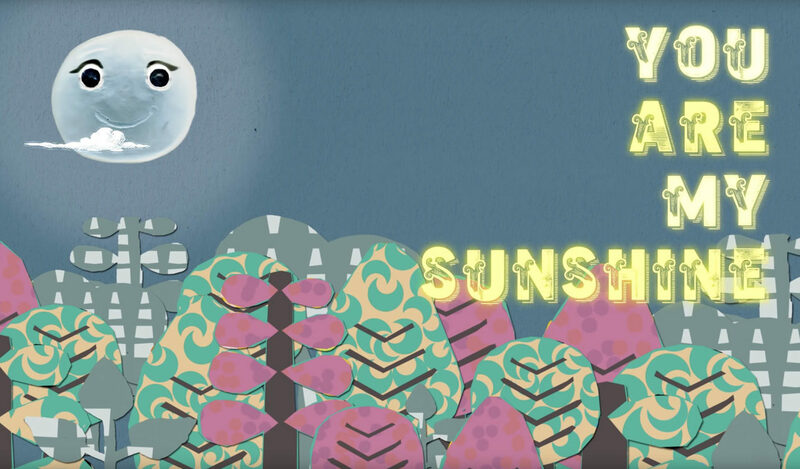 Nursery Rhymes 123 began in 2010 as collaboration between BAFTA award winning director and father-of-two Dan Smith, and UK based songwriter Martha Bean. 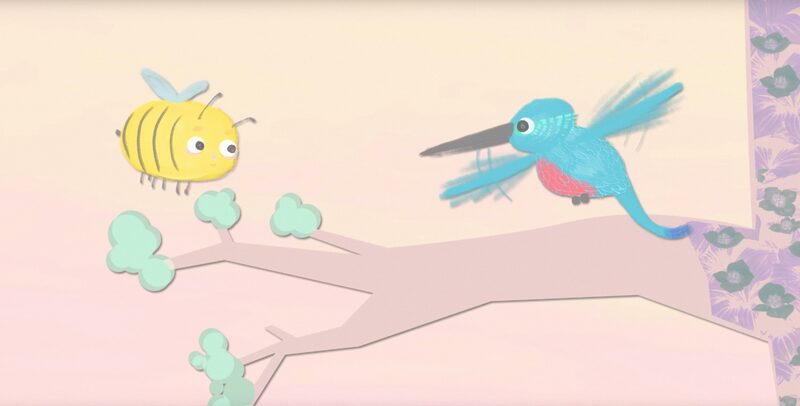 Having been frustrated at the lack of good-quality Nursery Rhymes available online, they created some beautiful animations for YouTube with music which parents could bear listening to on repeat! 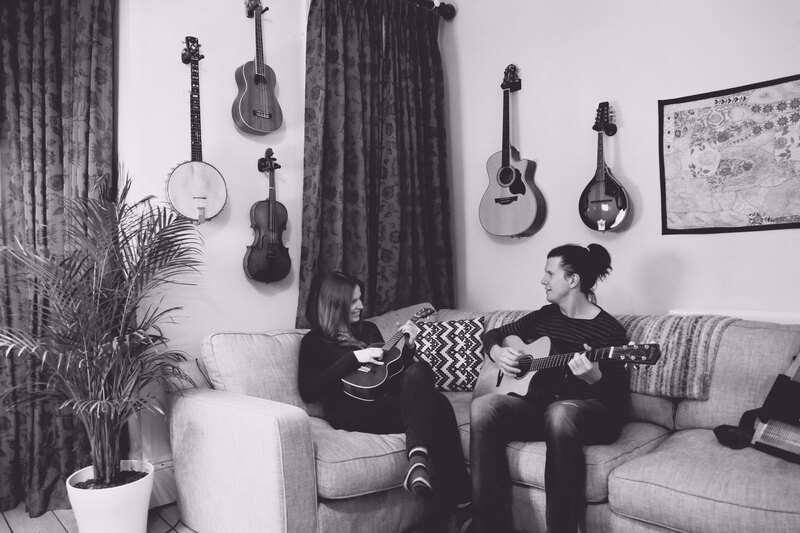 A singer and multi-instrumentalist, Martha plays a wide range of different instruments including piano, double bass, cello, banjo, guitars, ukuleles, recorders, autoharp, mandolin, melodica and percussion. 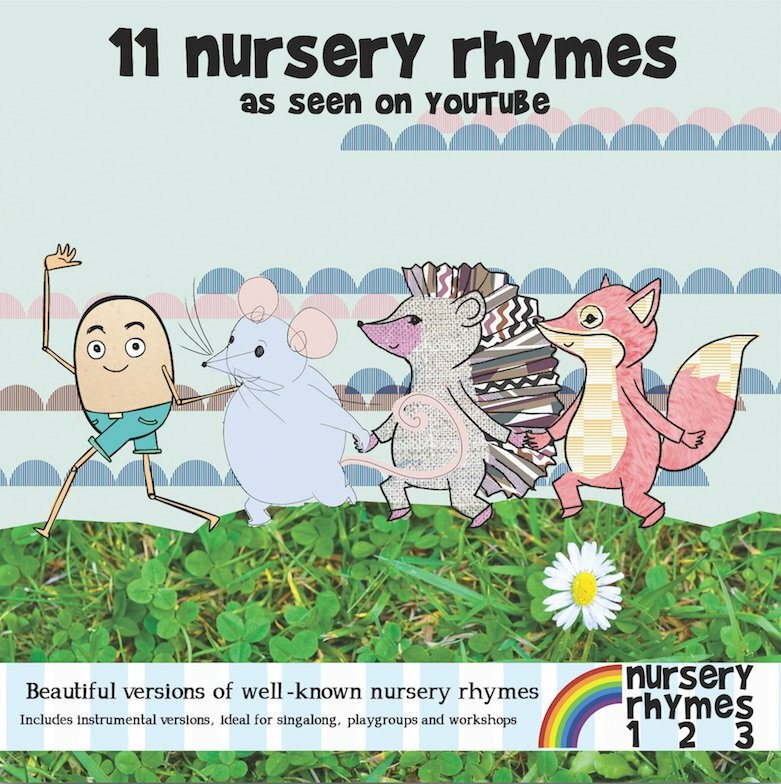 The first album 11 Nursery Rhymes and Songs was released in 2013. 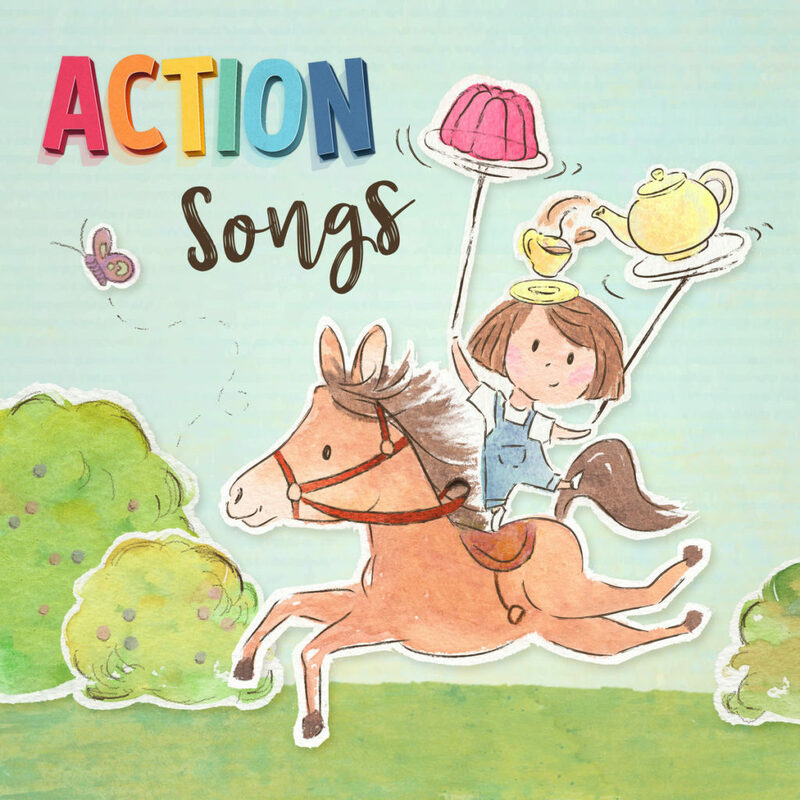 For parents who’ve had to endure countless hours of children’s music made with cheap sounding keyboards and synthesisers, the variety of instruments on these records – and the focus on real sounds – will come as a breath of fresh air. 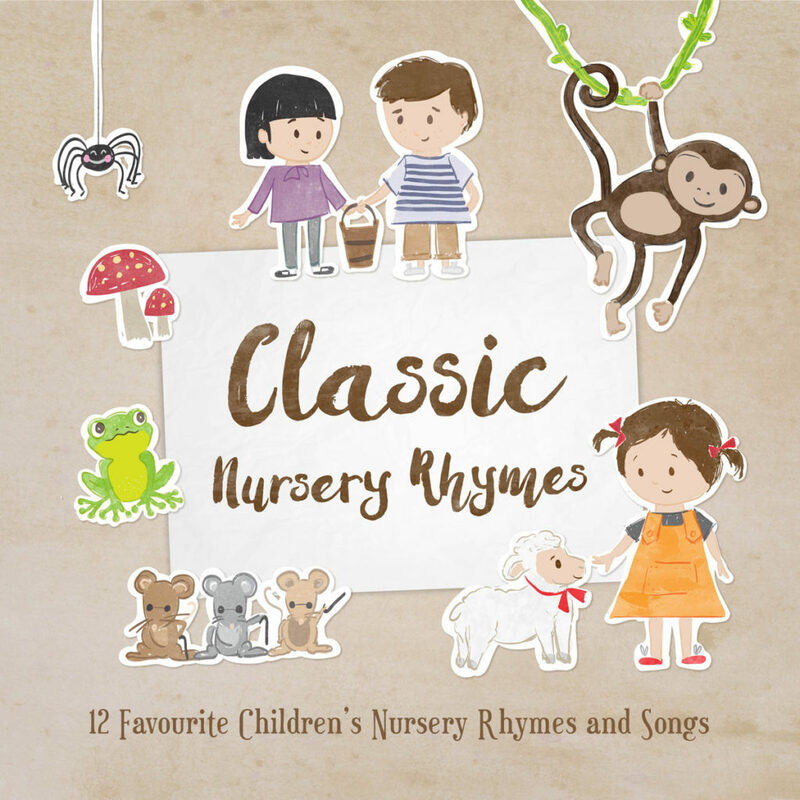 Mail us direct hello@nurseryrhymes123.com or write a message below. I've found it really helps to soothe Arthur to sleep and makes me feel at peace with the world too. We’ve listened to the album quite a few times now and it’s really nice to put on when she’s doing something quiet like colouring or just before dinner. This album would have been great when she was a baby and I probably would have used it in the car as well. I can guarantee you will find yourself singing along. The songs are beautiful. They definitely had a calming influence on both Ellis & Kinley. 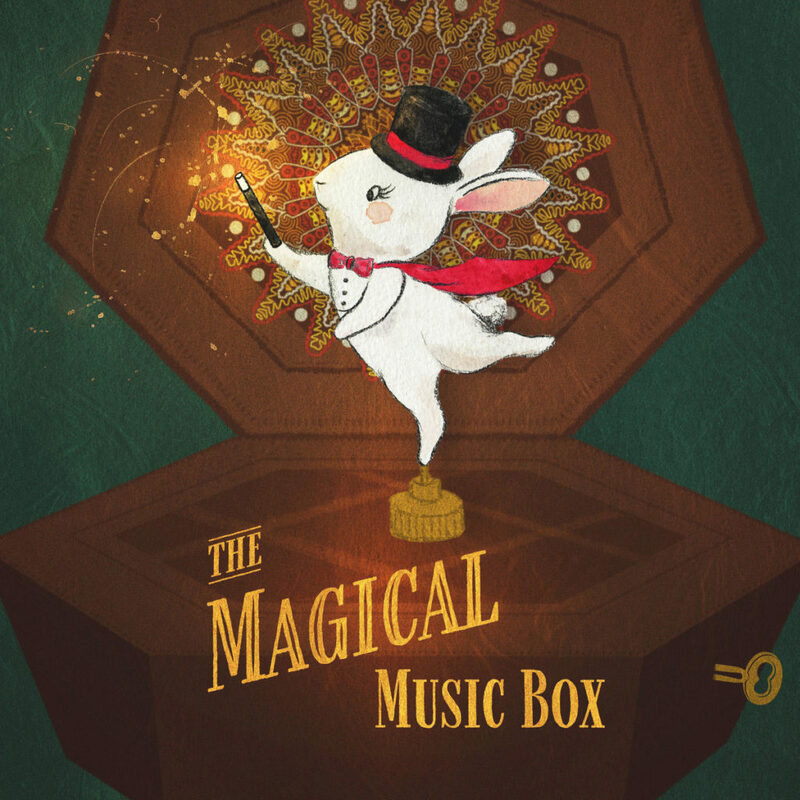 The instrumental versions of each song even had me feeling sleepy. 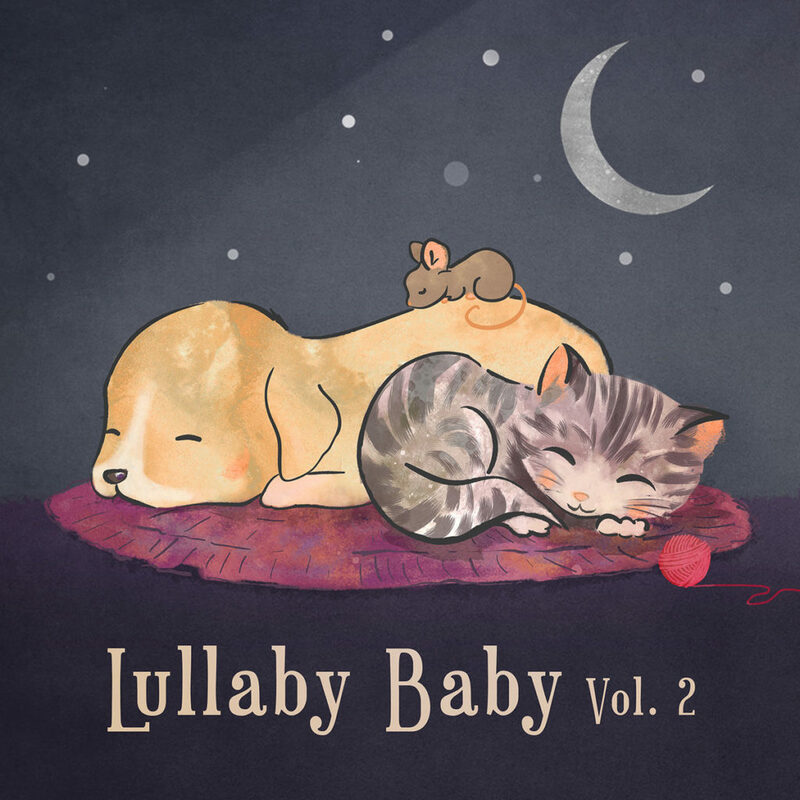 Lullaby Baby is one of those albums that is relaxing enough to get Evan to sleep without winding me up and that’s mainly because the singer has a stunning voice that I actually like listening to. We put this on for bedtime, my son almost 6 months enjoyed this very much. He smiled hearing the beautiful singing and settled down had a feed and fell asleep listening and feeding. 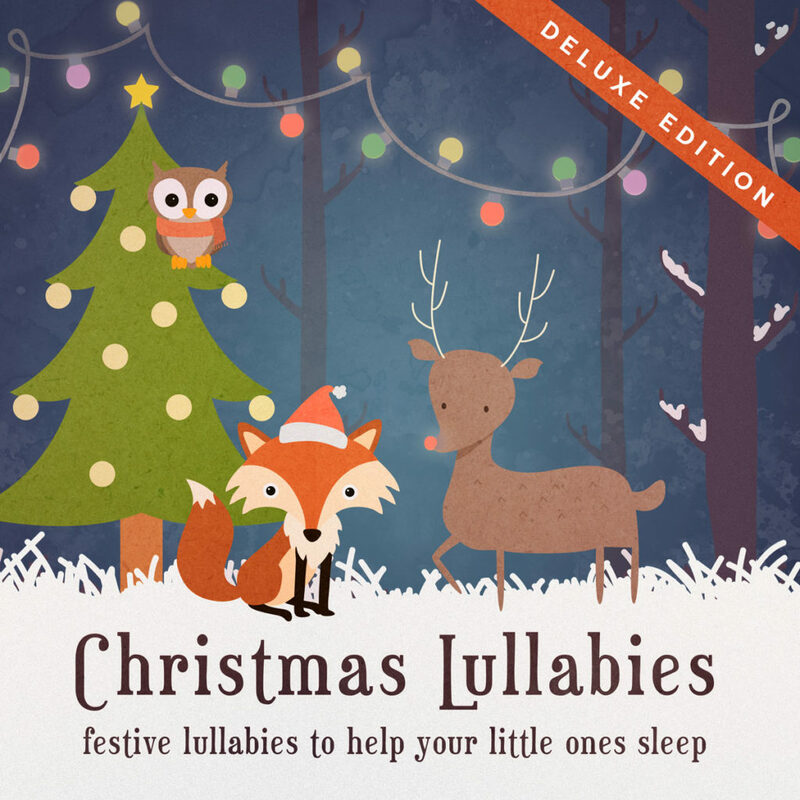 The singing is lovely, calming and relaxing, just what is needed for some quiet time or sleep time. Bodhi loves music, he is always dancing around to the radio or singing along to CDs in the car. 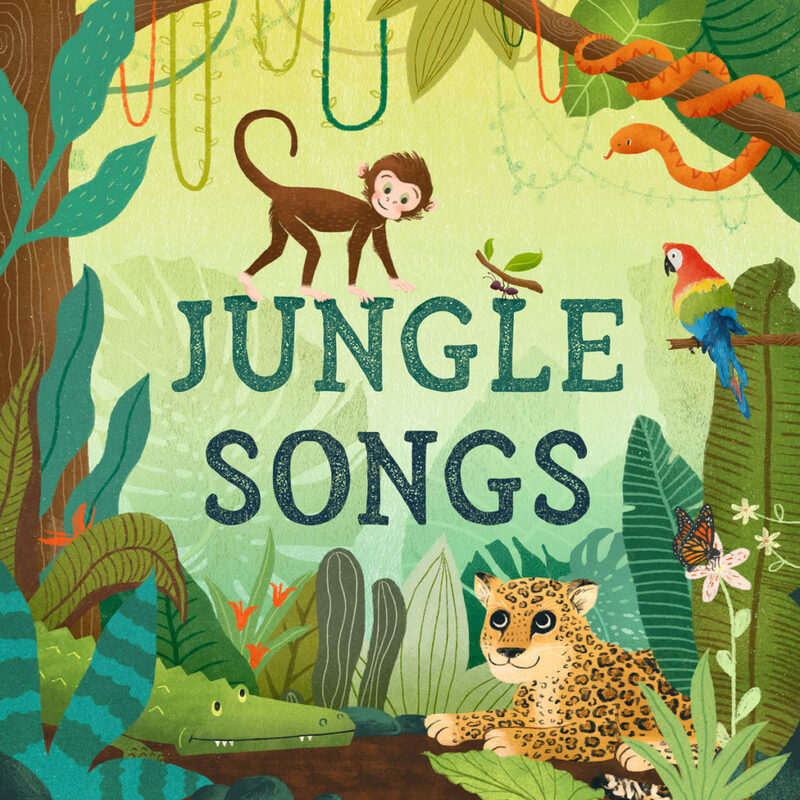 We both enjoyed singing along and they are sung really well and the songs are kept pretty short. Every single track is extremely soothing, peaceful and has a wonderful calming effect. Love these albums. 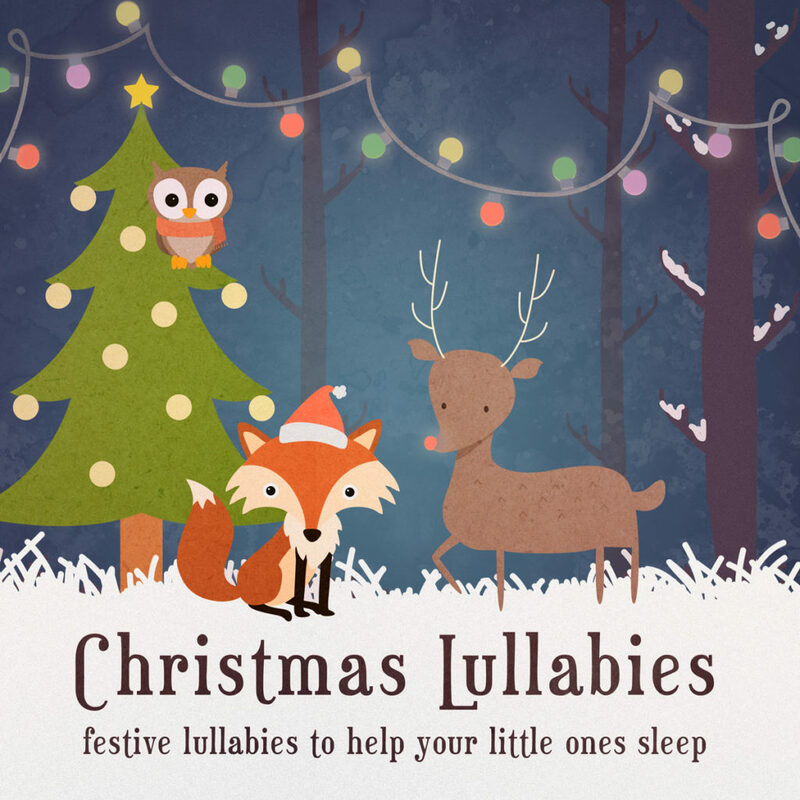 The lullabies are lovely for after bath time & the accompanying nursery ryhmes are fantastic to put on while my 3 year old is at the table doing crafts or eating. 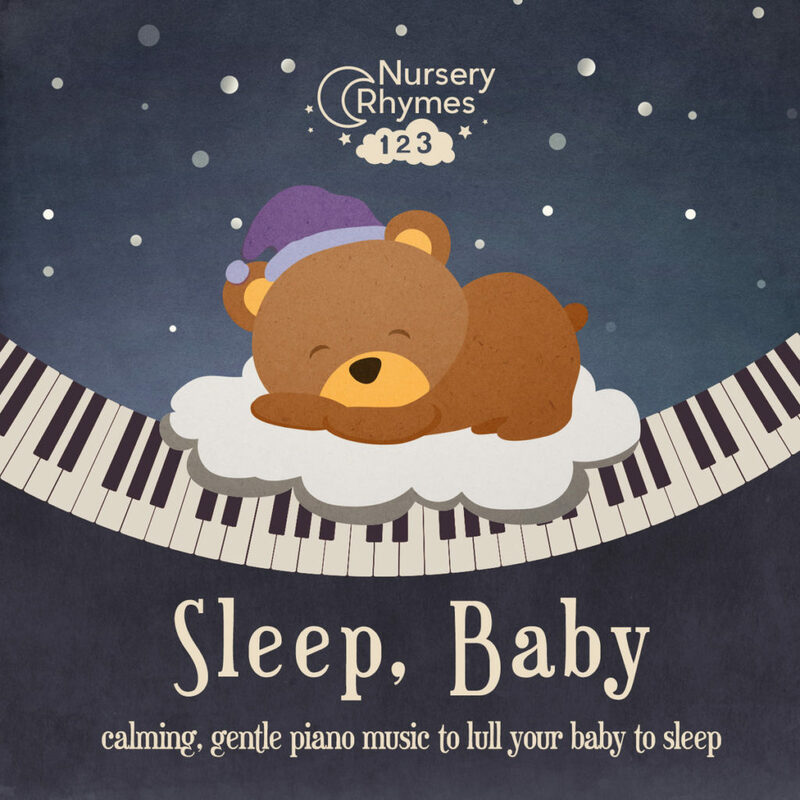 The 11 Nursery Rhymes and Songs album is perfect for singing along to at home or in the car and the Lullaby Baby album is absolutely beautiful and great for winding down at night at home. 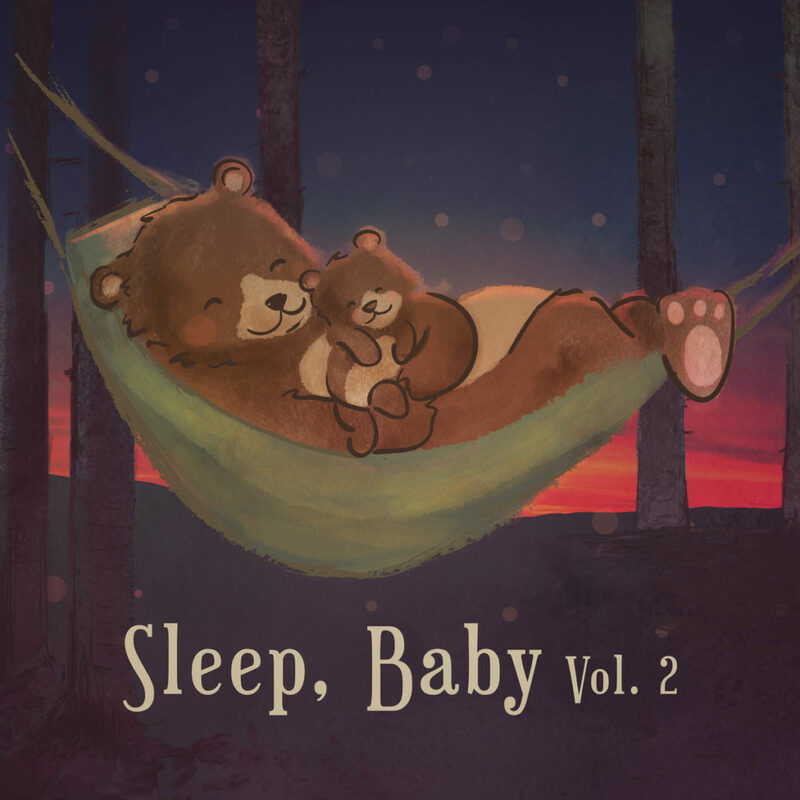 The Lullaby Baby album by Nursery Rhymes 123 is really beautiful. 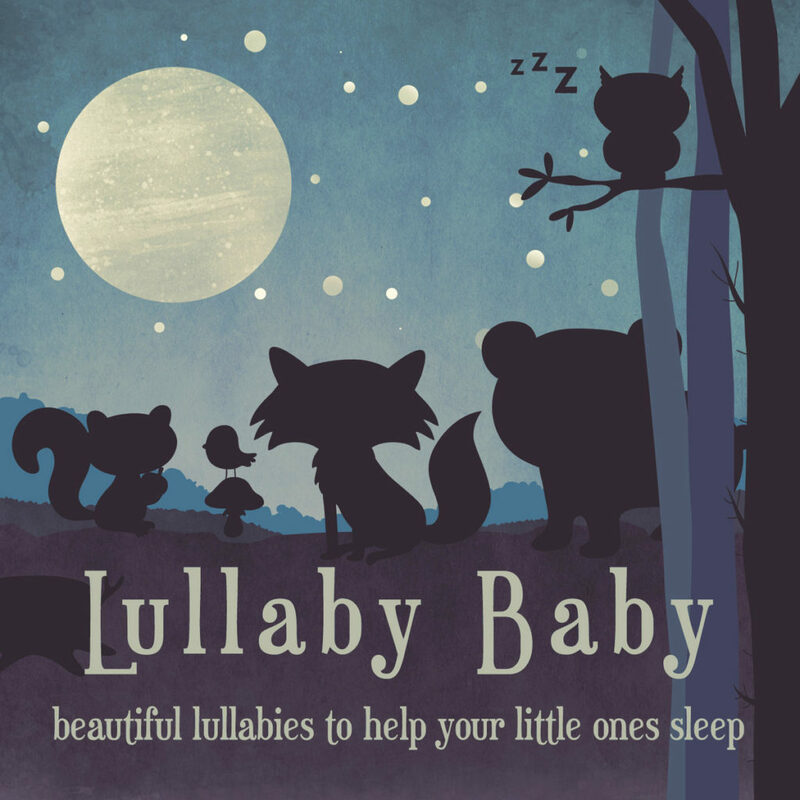 It is much more relaxing and less plinky plonky than the other lullaby albums that I have heard.